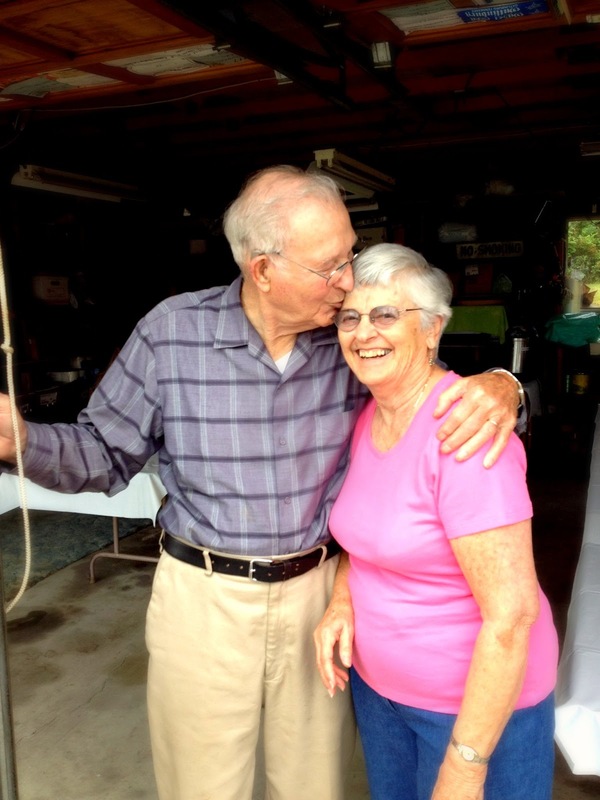 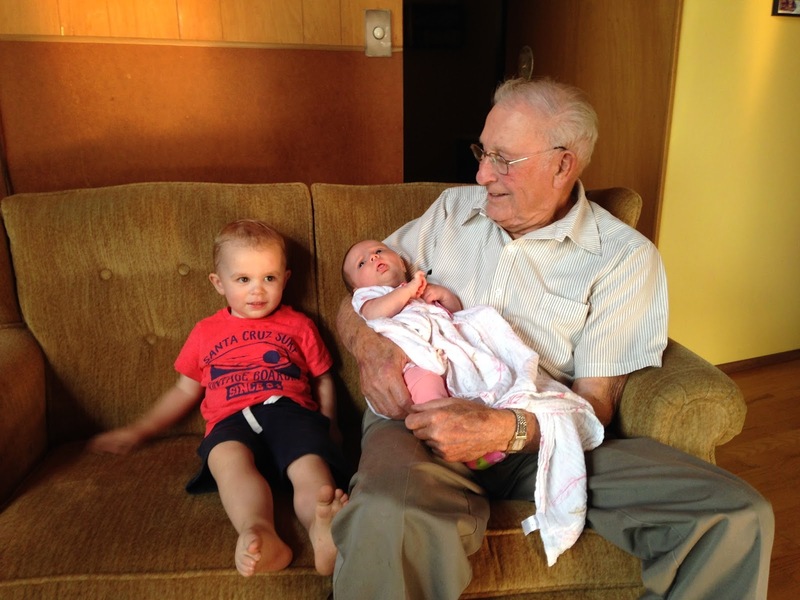 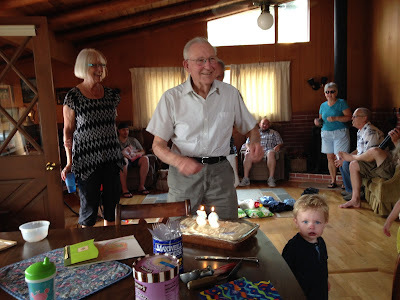 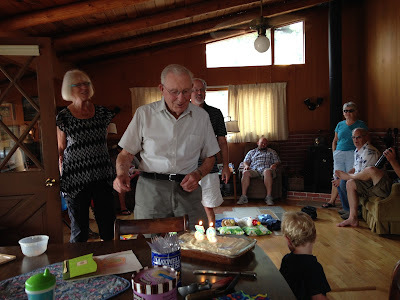 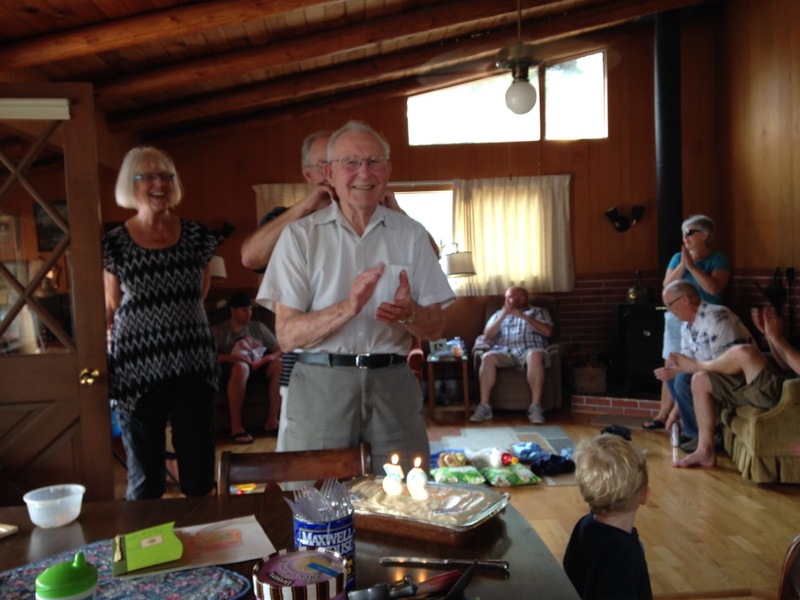 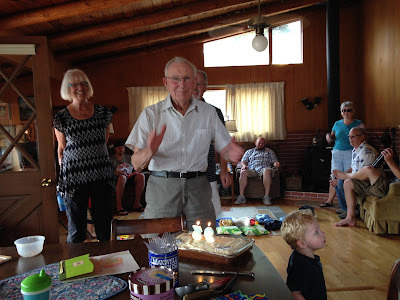 Last month we celebrated my grandpa's 93rd birthday! You read that right - he's 93 and just the happiest guy around. Most of the family was able to make it, and it was so great to spend the day with everyone. 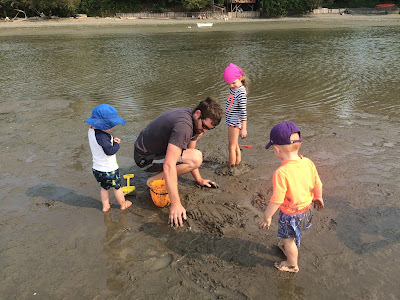 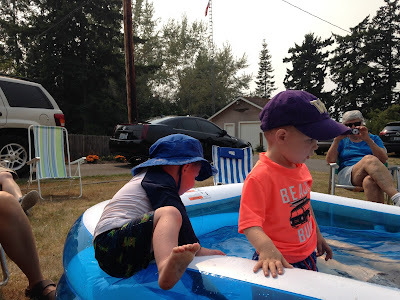 The next generation of kids are finally getting old enough to enjoy playing together, too, so there is new life running around again! 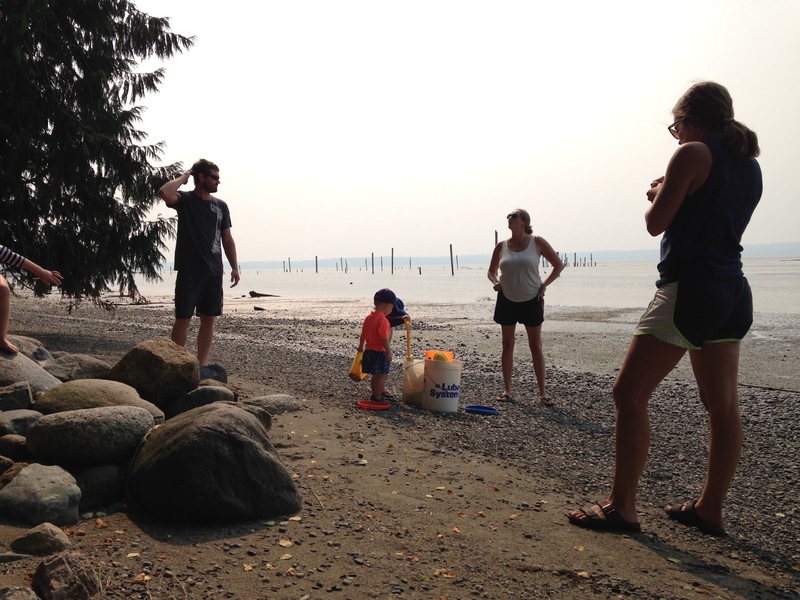 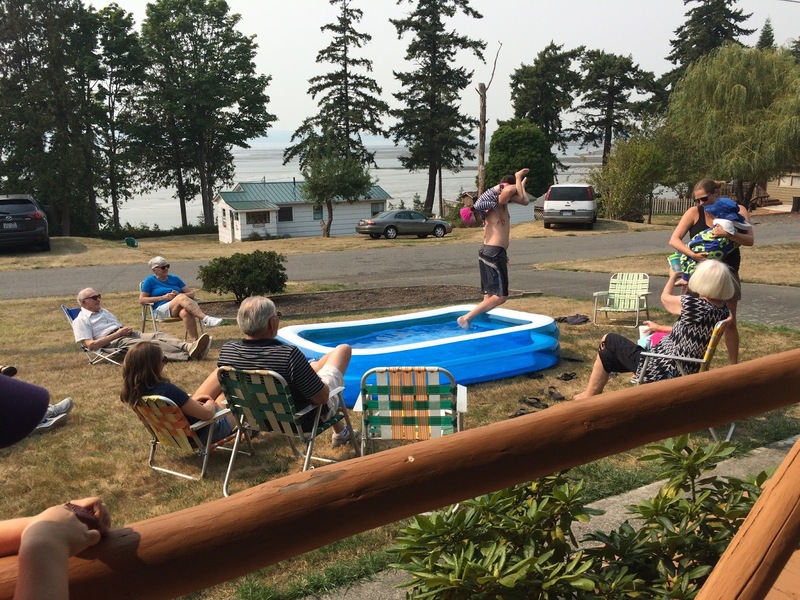 kids to swim in up at the beach - so thoughtful of her! 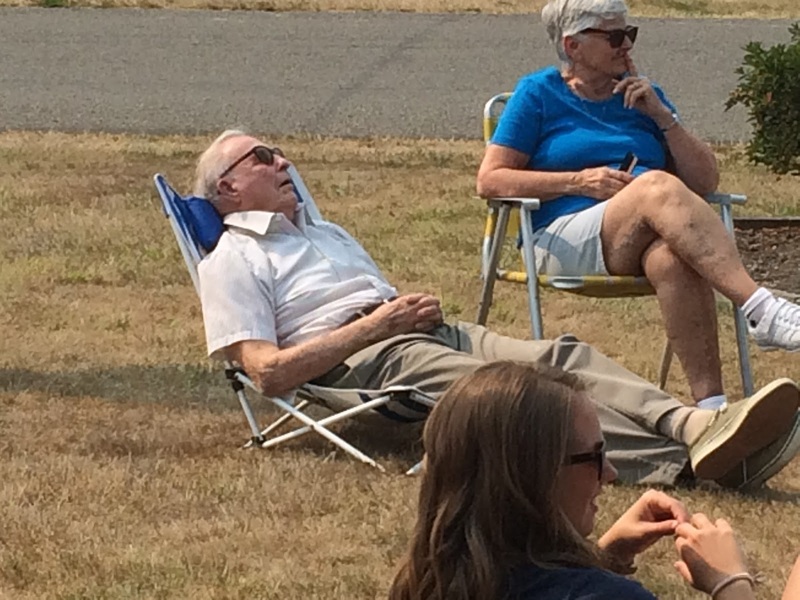 Too much birthday for grandpa!